LISBOA E-NOVA is a non-profit association operating under private law that seeks to contribute to the sustainable development of the city of Lisbon through mainstreaming good practices in urban planning, construction, urban management and mobility, involving all the city's key stakeholders, among political decision makers, all major urban stakeholders and the citizens of Lisbon. LISBOA E-NOVA is composed by a General Assembly, a Board of Administrators, a Consultancy Committee and a Supervisory Board. The General Assembly comprises 26 affiliates who are active in very distinct sectors, including local administration, education, water and energy utilities, transport, among others. 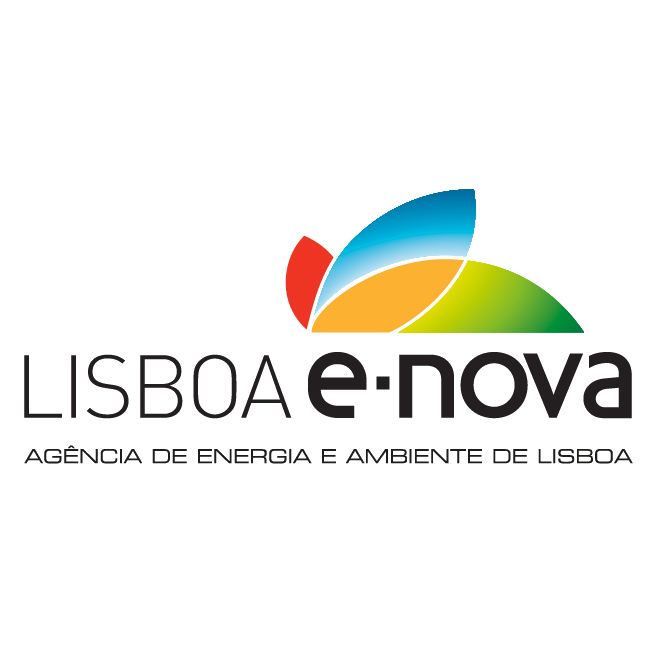 LISBOA E-NOVA is responsible for the development and monitoring of Lisbon’s Energy-Environment Strategy, signed by the Lisbon Municipality in 2008, setting targets in the field of energy, water and materials resources, for the period from 2009 to 2013. Lisboa E-Nova also coordinates Lisbon’s participation in the Covenant of Mayors assuring the communication with the European Commission and the status of results. Within this context Lisboa E-Nova coordinates several projects, both in the technical and communication fields, with which it addresses the sustainability challenges that the Lisbon city faces, raising the awareness of all key stakeholders and motivating their participation in the systematic and continuous improvement of the city’s energy and environmental performance. Responsible for the pilot implementation in Lisbon, in direct coordination with the technical partners of the proposal. Pilot coordinator in Lisbon; responsible by all site activities. Lead of "DR in Industrial Buildings with PV powered Microgrid with Energy Storage (Lisbon)".